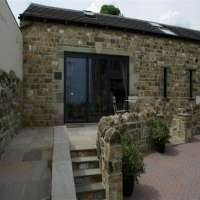 With spectacular views over Leighton Reservoir, Pott Hall Barn and Cottage offer spacious and comfortable accommodation. The Barn sleeps up to 6 and the cottage up to 4. They can be booked jointly as the Barn has ample space and equipment for 10 people to dine. Cot and high chair available. Central heating and fully equipped kitchens with dishwasher, laundry facilities, Wi-Fi. Towels and bed linen are provided. Perfectly situated for outdoor pursuits. Children welcome. No pets. No smoking. 4 star. kitchen area and separate shower room off. One bedroom downstairs, the other up the spiral staircase to the mezzanine level. Sitting amid a peaceful, rural environment close to open moorland and many bridleways with Kirkby Malzeard just two and a half miles away. 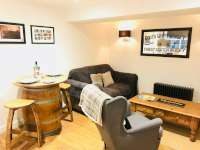 Welcome to Little Wickets, a gorgeous 1-bedroom luxury cottage with spacious accommodation and lovely gardens with an orchard. Little Wickets is an exquisite and quirky holiday home with a handsome wood exterior and scandi-inspired interior. Make your way in via the charming rustic wood veranda and discover surprisingly generous light-filled rooms inside, with solid oak block flooring underfoot and quality fixtures and fittings throughout. Little Wickets is set in Thornton Watlass, village set around a large village green where during the cricket season the boundary of the field is right by the cottage. 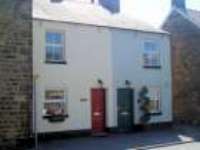 The village pub is within easy walking distance and serves local cask ales and traditional pub fayre. There are some lovely walks right from the door, and even more choice a short drive away. Thornton Watlass has been used many time as a location for television and film including the BBCs ‘All Creatures Great & Small’, ITV’s ‘Heartbeat’ and ‘Wuthering Heights’. Most recently it featured on ‘The Thirteenth Tale’ with Vanessa Redgrave and Olivia Coleman. Nearby you’ll find Masham, a thriving market town with handsome old Georgian buildings around a cobbled square, one of the largest and finest in England famous for its sheep sale where in the past as many as 70,000 sheep were sold here every year! 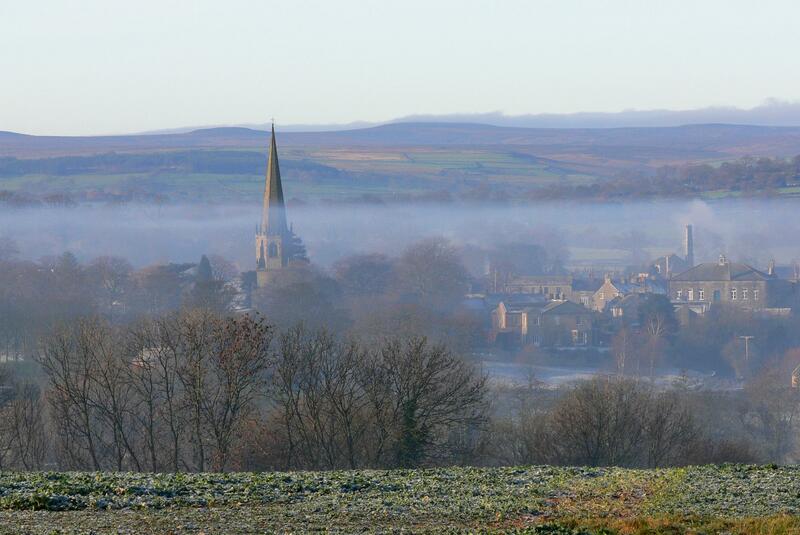 The popular Masham Sheep Fair is held in September each year and commemorates these times. 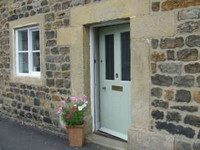 Traditional stone built cottage in central Masham offering tranquil, spacious accommodation for 6 people. Tastefully furnished and equipped to a high standard. 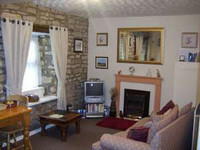 Available all year and including short breaks. Wi-Fi, Colour TV with Sky + (HD), video and DVD. Bed linen & towels provided and garage available. Sorry no pets or smoking. 1 double, 2 twin. 4 stars Gold award. 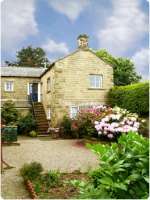 Agra Cottage is a stylish luxury holiday cottage set in a spectacular location just 5 miles from Masham. Beautiful interiors and uninterrupted views of Colsterdale – part of Nidderdale Area of Outstanding Natural Beauty. Luxury 1st floor accommodation with panoramic views over open countryside. Set in 1.5 acres of walled gardens and orchard. TV, video, DVD, radio/CD and Wifi. Barbecue and picnic area, croquet lawn. Off-road parking. All fuels and linen included. Sleeps 4 plus cot. Sorry, no pets or smoking. 4 stars Gold.